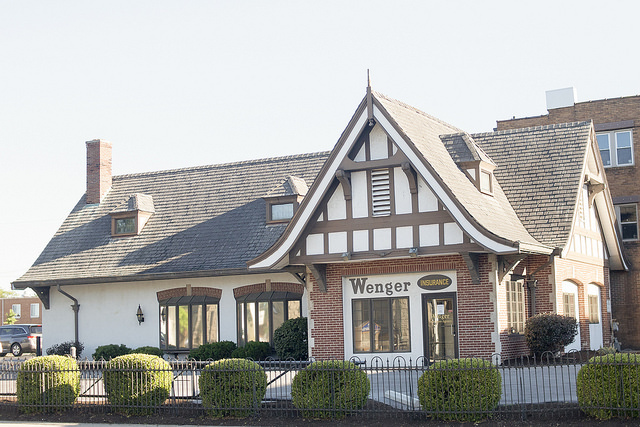 Established in 1946, Wenger Insurance Agency provides insurance solutions to individuals, families and businesses in Lima, Allen County and the surrounding communities. Our agency is committed to building solid relationships with our customers through practical solutions and excellent service. We are here for you! We are a member of the Professional Insurance Agents of Ohio and have been a member of the Lima-Allen County Chamber of Commerce since 1955. We are also licensed to do business in the states of Indiana, Michigan, Pennsylvania, Kentucky, Tennessee and Texas. We are an independent agency with the customer in mind. We have relationships with many insurance companies, allowing you to get the right price with the right service. Whether you have the ideal history, preferred companies desire, or a not so perfect history, we find the right coverage, with the best company, at the best price for you. As an independent insurance agent we can offer the right coverage with the personal touch you would expect from your local insurance agent. We represent you, not the insurance companies. You can request policy customer service online by clicking here. To contact us click here or visit us at our office at 200 West North Street, Lima, OH.